Australian Poetry is thrilled to announce the opening date for nominations for the 2018 Anne Elder Award. 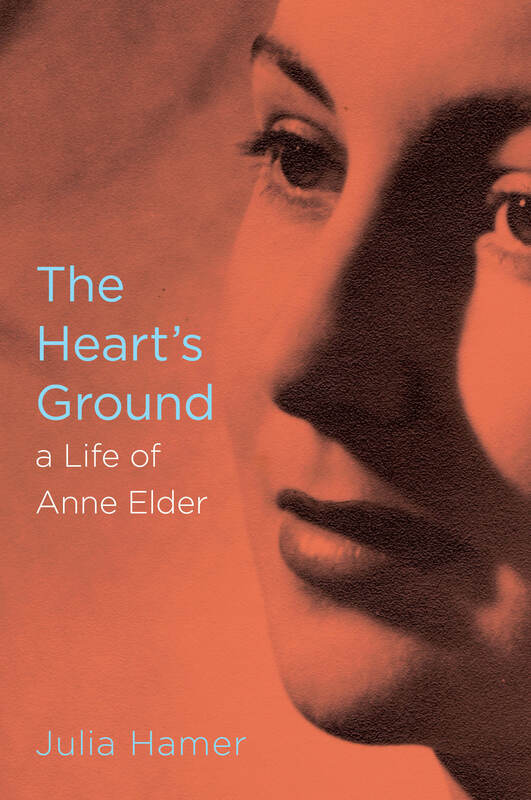 The award is named after Australian poet, Anne Elder, 1918-1976. Sponsored by Anne’s daughter, Cathie, this prestigious, national, annual award is for a sole-authored first book of poetry of 20-minimum pages in length, published in Australia. Established in 1977, the prize has offered important recognition to poets at a critical point in their writing lives, and its alumni represent some of Australia’s best-known and highly respected poets. The winner is awarded $1,000, and there is also the opportunity for the judging panel, which for the 2018 Award will comprise two judges (details to be announced), to award other books a commendation or special mention. Books published between 1 January 2018 and 31 December 2018 are eligible for entry into the 2018 Anne Elder Award. Book must be 20+ pages in length and have been legally deposited with the National Library of Australia. Send 3 copies of the book to: Anne Elder Award Nominations, c/o Australian Poetry, Level 3, 176 Little Lonsdale St, Melbourne Vic 3000. Anne Elder was a dancer with the Borovansky Ballet in the 1940s who later in life became a fine poet. 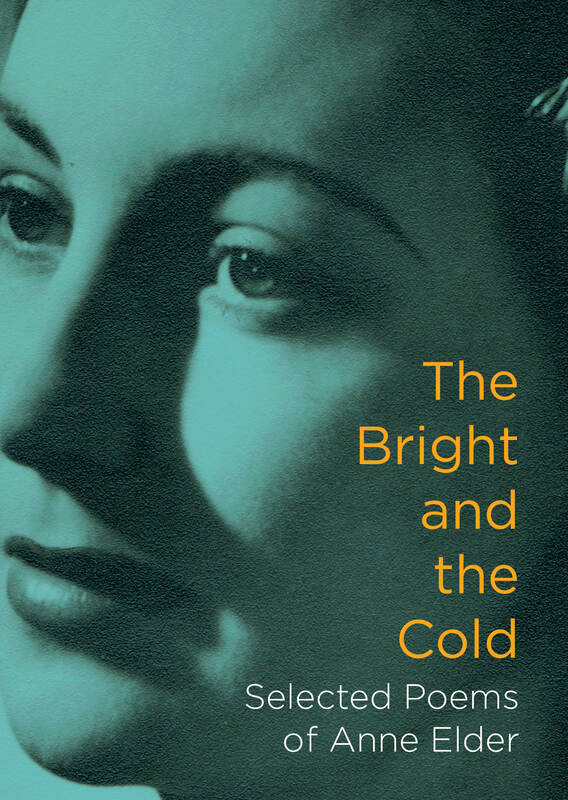 Her poetry attracted praise from many critics for its vigour, depth of reference and distinctive artistry. A biography and book of selected poems has recently been published to mark the centenary of Elder’s birth and can be ordered from the publisher, Lauranton Press, through buckrich@bigpond.net.au or from Readings bookshops.